Do you know that mtn 4G LTE is one of the best we have in the country? Sure it is! Weeks after weeks and months after months, 4G LTE continues to spread across the shores of Nigeria even though some still believe that we only have shadow 4G network in Nigeria. few months ago Airtel launch their 4G lte in partnership with ZTE as it keeps on getting better by the day. 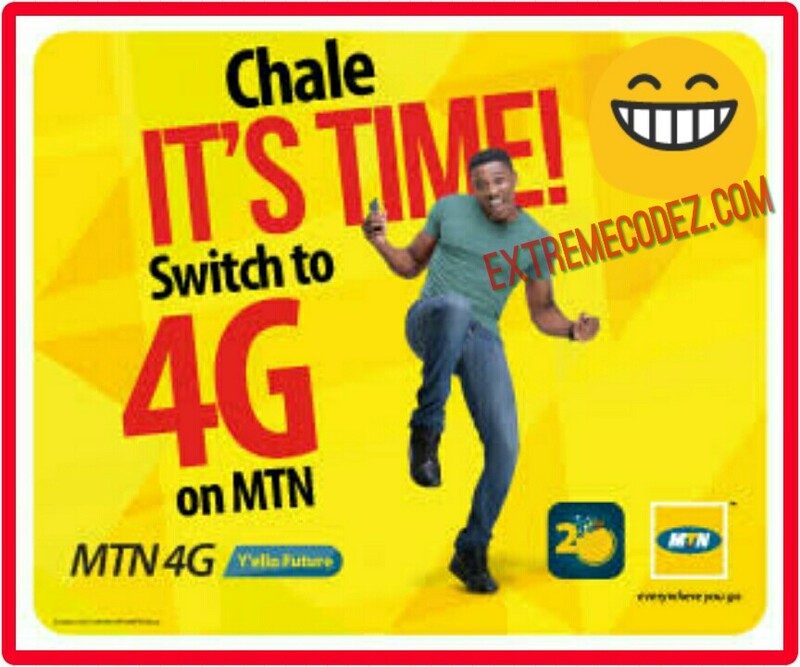 However, MTN 4G LTE is now available for everyone to use and we sure you already know their 4G data plans. Some MTN users are already rocking it and deem it! They can share their MTN 4G LTE and also test the speed using Speed Test. MTN 4G network currently run on Band 7 (2500mHz) and they’ve made it easier for everyone to confirm if your sim card and smartphone supports their 4G services. You will receive a message if your device is compatible below is the message. 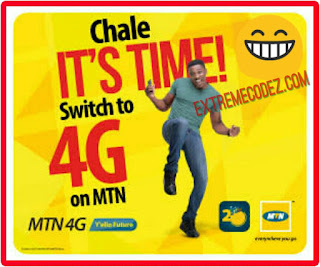 If it is compatible, just walk down to any MTN service center closest to you and do a sim swap to 4G compatible sim.